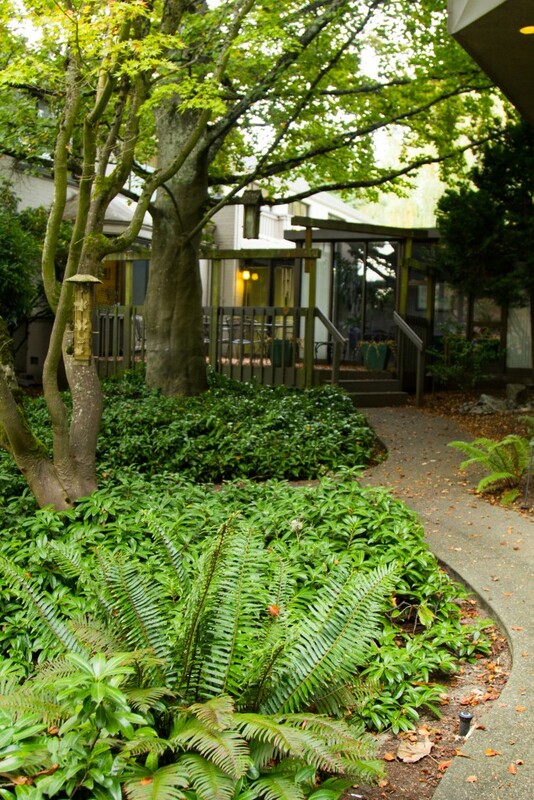 Cascade Behavioral Health Hospital offers an innovative program combining the best of inpatient and outpatient care for adults. Our seamless continuum of care provides medically-based treatment throughout every stage of recovery - from acute medical detoxification to therapeutic outpatient counseling. Offering a broad range of treatment options, our mental health and addiction treatment services are able to customize for each patient to meet their individual needs. In addition, our intimate care setting provides more personal attention and the ability for our staff to get to know our patients and their families on a first name basis.